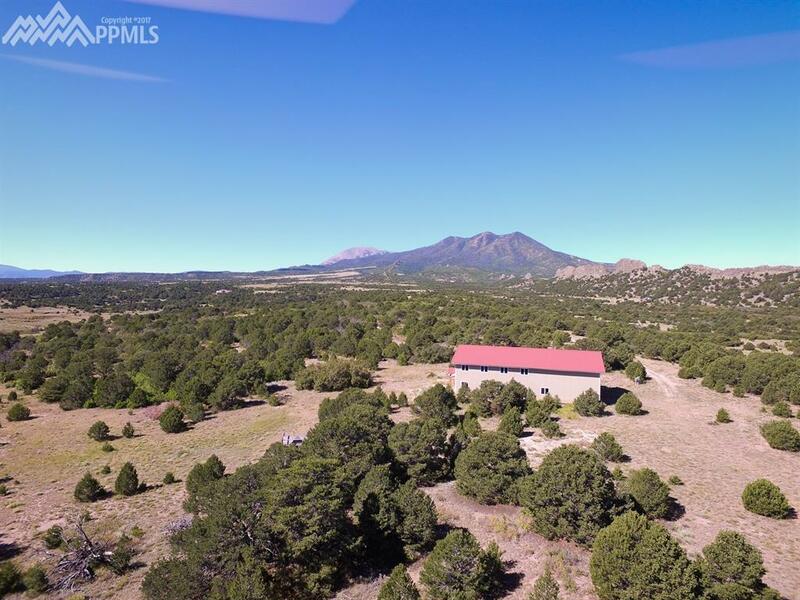 This 130.9-acre property is located in southern ColoradoÃ¢â‚¬â„¢s dramatic Spanish Peaks country, and ready to be developed into a unique residential ranching, hunting, or equestrian property. A new owner will have a significant head start in developing this ranch. An enclosed 40x70-foot pole barn is already in place, as is a driveway, a septic system, and a domestic well (for household use, watering livestock, and limited irrigation). Power is already on the property. The ranch itself has a landscape rich in character, with abundant trees, creek beds, arroyos, meadows and hills. 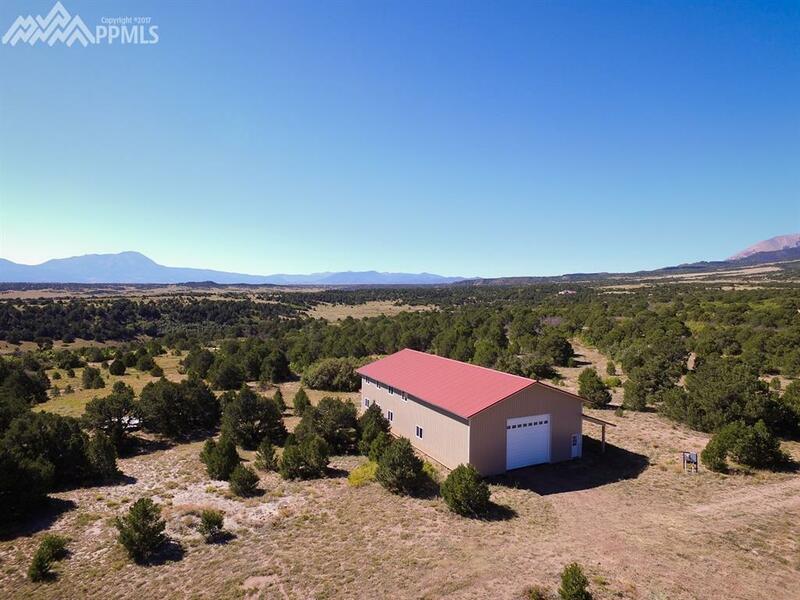 And, the property has unmatched views of the Spanish Peaks, nearby Silver Mountain, and the unique, wall-like rock formations of the Great Dikes, which create an awe-inspiring landscape truly unlike any other. ** Trophy elk, mule deer and bighorn sheep routinely roam on this ranch. 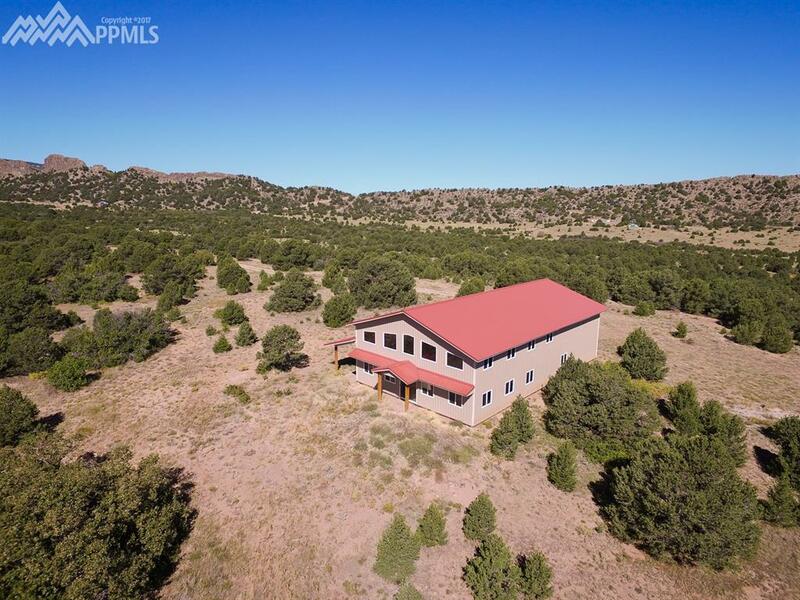 ** Ownership of this property comes with access rights to a private BLM entry point (not available for use by the general public) located just two miles away and offering access to thousands of acres of public land, limitless outdoor recreation, and opportunities to hunt some of ColoradoÃ¢â‚¬â„¢s most coveted big game. (This ranch is located in Colorado hunting unit 85.) ** This ranch is situated in one of ColoradoÃ¢â‚¬â„¢s relatively undiscovered regions, with unspoiled scenery and little traffic. The Cuchara Valley and the quaint mountain town of La Veta are just a half-hour away. Taos Ski Valley and Monarch Mountain are each just two and half hours away. There are two golf courses within a 40-minute drive. And, the Colorado Springs airport is approximately 90 minutes north.